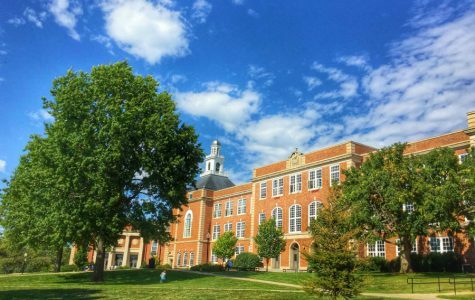 In the beginning of August, Lawn Starter chose City High School as one of the most beautiful campuses in the United States. 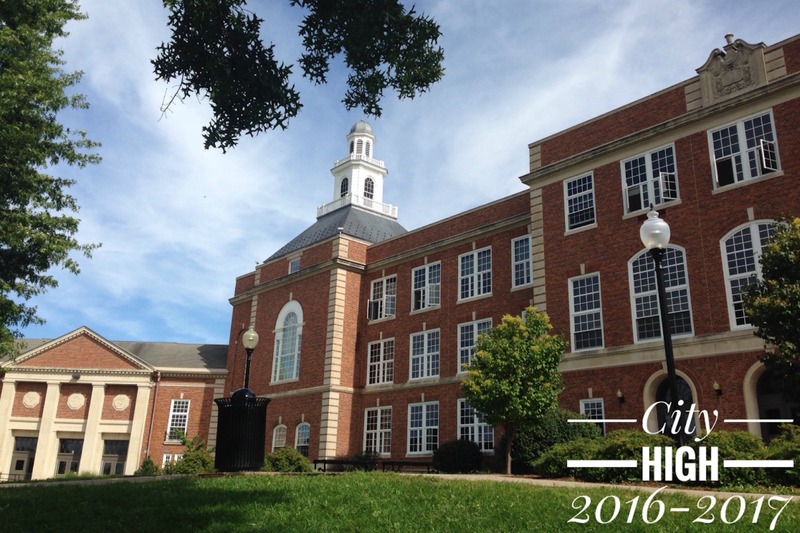 Overall, City High ranked #13 out of 14 chosen campuses. Iowa City’s classic campus was joined by high schools in California, Utah, Texas and Washington, whose campuses are located in canyons and along coastlines. City High Principal John Bacon was honored when he first came across the article. 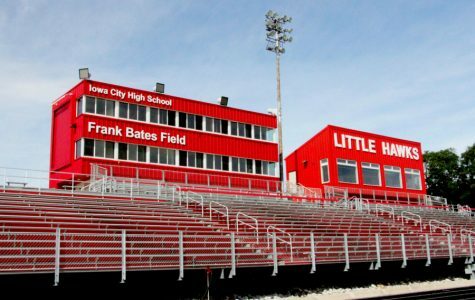 This is Bacon’s seventh year as principal of City High and his eleventh year overall at City High, so he has seen the campus evolve over time. City High was built in 1937 as part of the Public Works Projects, which was a program started by President Franklin D. Roosevelt to provide jobs for residents. Over the years, the building has undergone many re-modelings, constantly expanding and being refurbished. 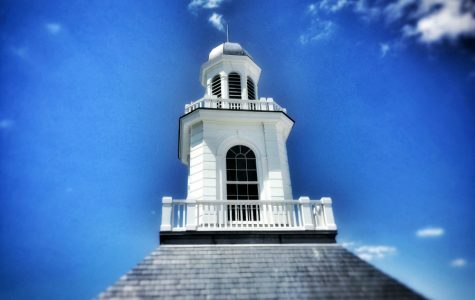 Bacon said that in particular, the landscaping work and performing arts edition were major improvements recently, but it was the little details such as replacing the windows and painting the lampposts black that really helped restore the beauty of the campus. 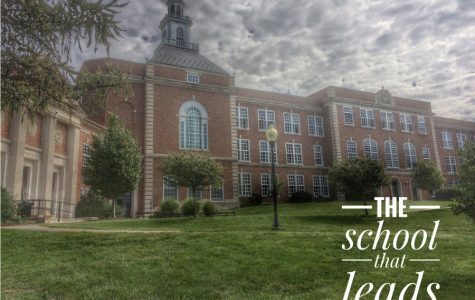 In addition to maintaining a beautiful campus, City High excels in athletics, music and academics, matching its motto: “The School that Leads”. 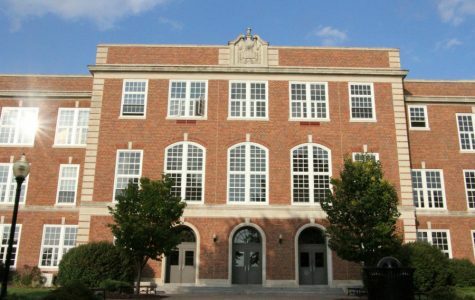 Many visitors have commented that City High’s campus resembles an East Coast prep school or a small college campus. Design elements even resemble parts of Harvard’s campus, evoking a prep school feeling academically as well as visually. The tower is an iconic landmark, as it was once the tallest point in Iowa City.